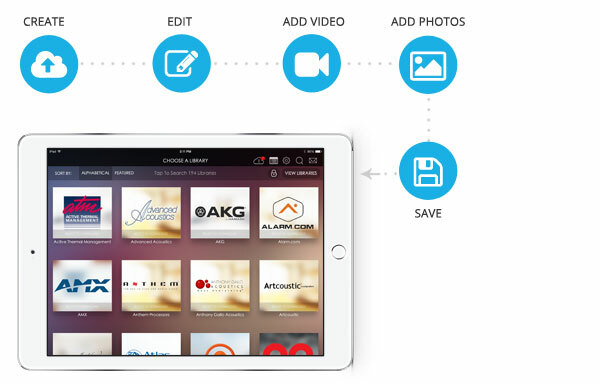 Imagine having one app to store, share and track your digital content. All of your videos, documents, brochures, cut sheets, PowerPoint and image files are ready to go, even without an internet connection. In the middle of a busy trade show floor, from a coffee shop bar, or in a conference room; the conversation feels natural and your files load smoothly with no pesky ads or buffering. There’s quick interest and you can easily select the right content and share a custom link through email, from within the app. The meeting flows and there's isn't any dead space or awkward fumbling of paper catalogues. After the presentation ends, the app notifies you when it’s time to do a follow up and exactly what materials the customer looked at. SpringDeck is a sales enablement tool with a simple and elegant user interface that solves the core challenges of content deployment, presentation and engagement. It gives you fast offline access to all your digital content from one app, while making it easy to share files, send out updated materials to your team, and track interactions on how content is being utilized. And guess what? The SpringDeck goes where you do, on iPad or as a Web-based app! Access all of your images, documents, PowerPoint, video files, etc. from inside one app! All of your digital content is available when you need it - without an online connection or annoying app switching. When new content is uploaded to SpringDeck, push notifications let your team know updated files are ready to go! This way, you can be assured the correct marketing materials are always available. 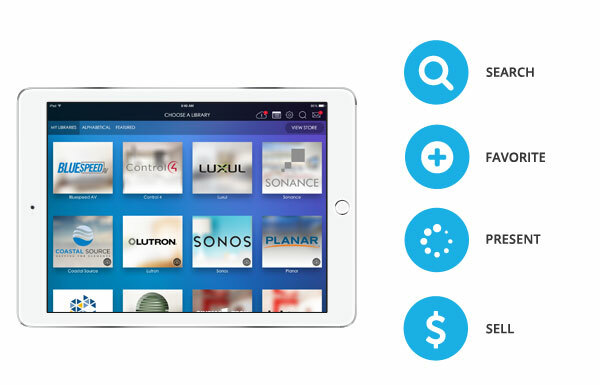 Effortlessly present using SpringDeck’s visual interface to search and showcase your digital content. Its smooth presentation promotes engagement with recipients and creates a professional feeling every time. SpringDeck automatically generates a custom link to the selected content and you can share it directly via email! The recipient opens a branded landing page with all of the digital materials ready for review. You can track how recipients interact with the content you send, and what is the most popular! Plus, monitor which assets are performing the best across your organization. Have their content readily available, organized and searchable. Find a digital tool that is easy to use and cost effective for business growth. Produce engaging presentations and get insights on how to follow-up. Efficiently deliver updated sales and marketing content across their organization.